Meet our representative at Srinagar Airport Check in Houseboat and Evning go for Shikhara ride and Ovenight stay at Houseboat. After breakfast leave for Sonamarg the name Sonamarg is derived from two Kashmiri words “Son” & “Marg” which mean “Gold” & “Meadow”, when put together it means “Meadow of Gold” The drive from Srinagar to Sonamarg is very beautiful as you will pass through some towns and villages, at many places you can enjoy the view of paddy fields with rivers flowing on one side.in Sonamarg you can visit Thajwas Glacier which is around 4Kms from Sonamarg a Local Taxi Or Pony Ride has to be hired (on your own Expenses) overnight stay in Hotel at Sonmarg. 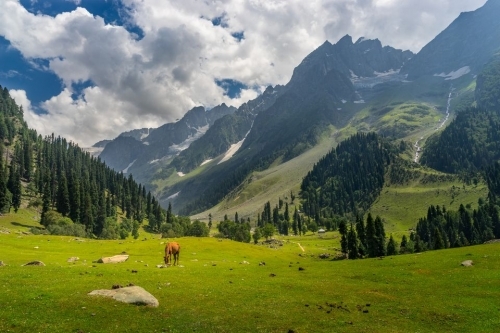 Sonmarg to Gulmarg “Meadow of Flowers” Discovered by the Kashmiri romantic poet in the 16th century who was inspired with its grassy slopes covered with wild flowers. In winter Gulmarg looks more beautiful due to heavy snow fall. 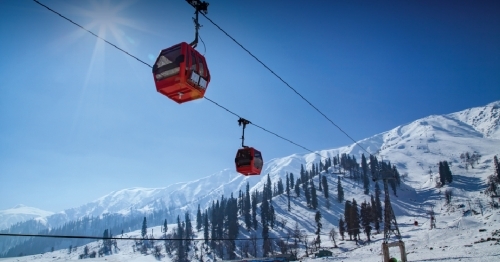 And turns into India's premier Ski resort in winter.Gulmarg has one of the best ski slopes in the world and highest golf course with 18 holes, evening free for leisure, and overnight stay in Hotel at Gulmarg. 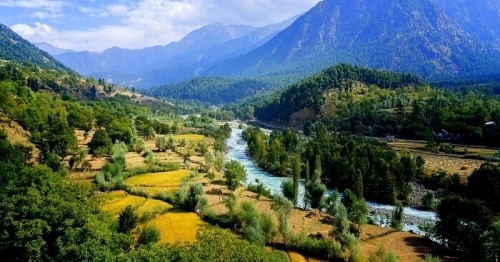 After breakfast leave from gulmarg to Pahalgam “Valley of Shepherds” Pahalgam is the most famous place for Indian Film Industry. 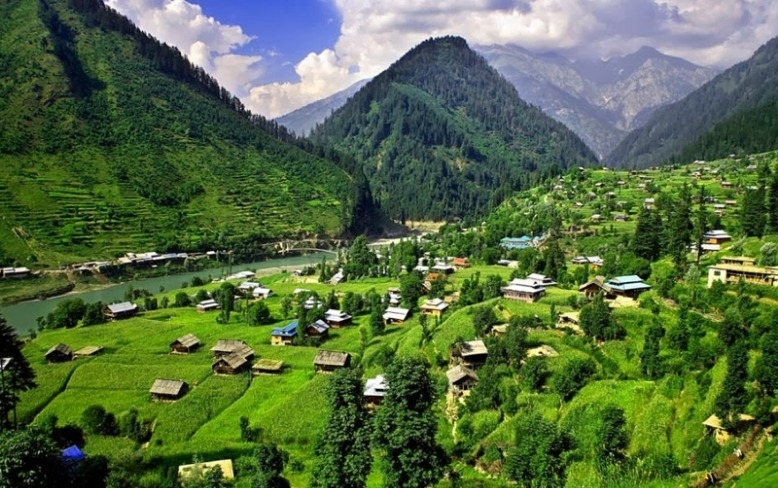 on the way Visit Awantipura Ruins, Saffron Fields and Cricket Bat Factories, In Pahalgam enjoy the nature and admire the beauty of this quiet place and be in awe of the serene surroundings, evening free for leisure, and overnight stay in Hotel at Pahalgam. After breakfast leave from Pahalgam to jammu and drop at jammu .